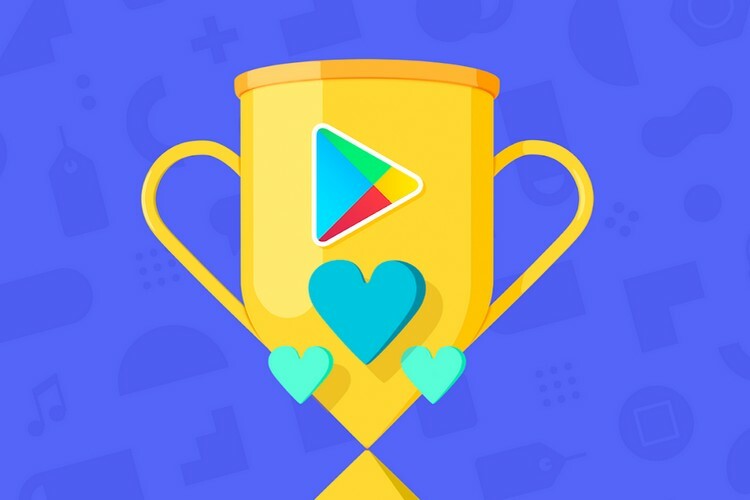 Google has finally announced the winners of the Google Play Best of 2018 awards, naming the most popular apps, games, movies and other content across different categories. This year’s edition of the awards is quite special because 2018 marks the first time that Google has allowed Android users to cast their vote and help crown the best apps and games of 2018. 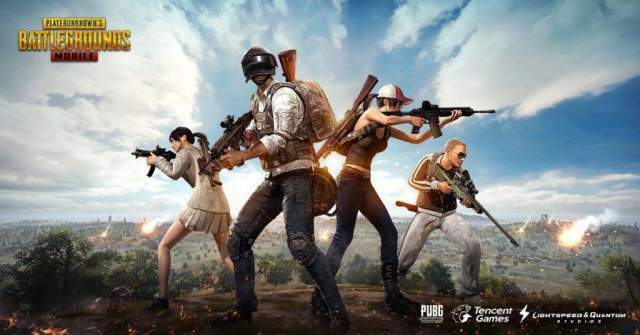 PUBG Mobile emerged as the big winner in the overall categories, and it also took home one of the five awards in other games categories. Here are the top Android games of Play Store in 2018. This year’s app winners had a mix of new and indie apps, along with long-time favorites, which have become staples on Android phones.